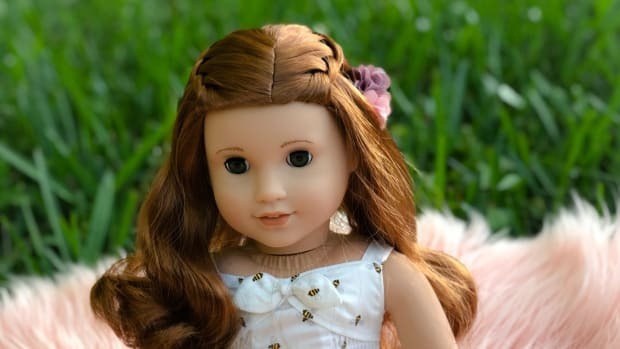 We are so smitten with the newest American Girl doll. 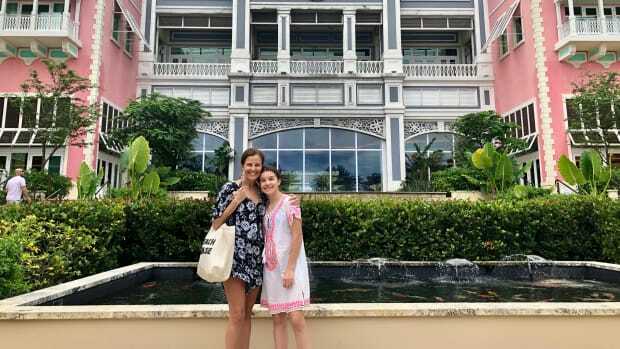 Meet Gabriela McBride, 2017 girl of the year! 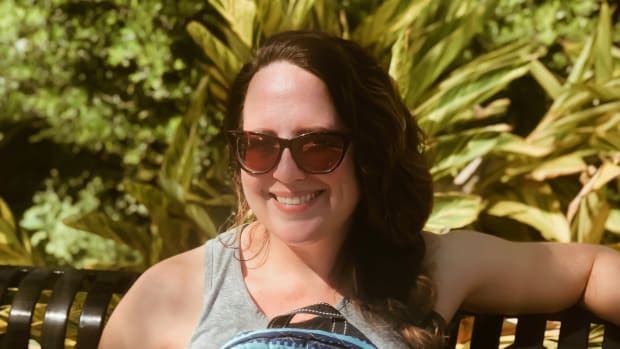 Gabriela is passionate about the the arts, and really finds her voice when she discovers poetry. Gabby has a stutter, and thanks to poetry, she learns to face her fears, overcome her stutter, and bring positive changes to her community. 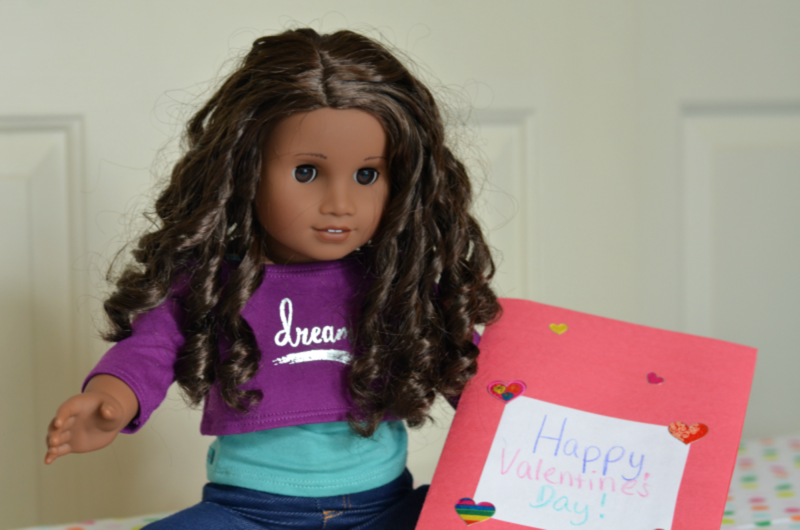 Gabriela is an 18 inch doll with beautiful brown skin and gorgeous curly locks. She has a cloth body, moveable head and limbs made from vinyl,and sparkling eyes that open and close. 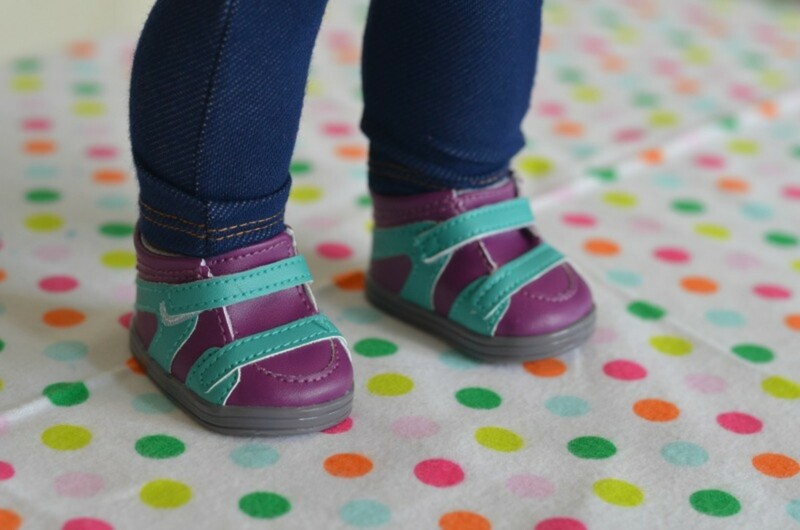 Gabriela comes with her first book and is wearing a modern, yet sporty look. She rocks a cute blue tank top with a purple crop top over it with "dream" embossed on it, and super-soft jeggings. The coordinating blue-and-purple shoes complete her style. Like all American Girls, Gabriela learns to believe in the power of her dreams. Gabriela is a poet and a dancer. She loves expressing herself through various art forms. 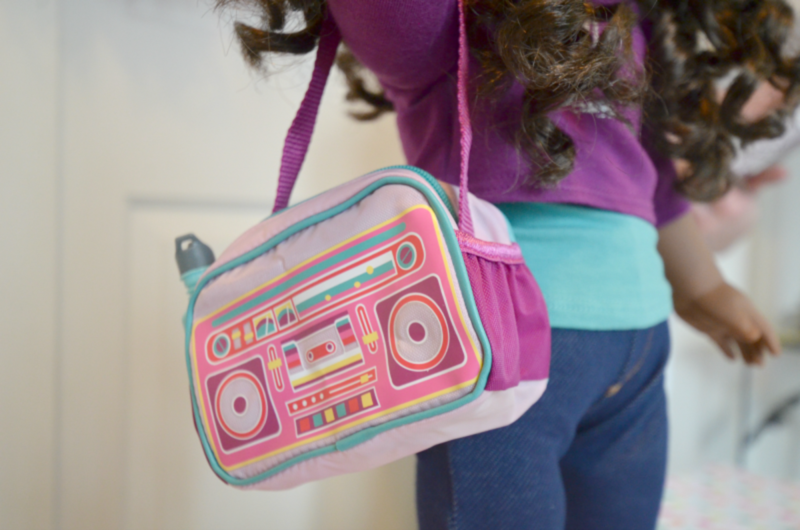 Other accessories in her collection include this cute boom box bag full of healthy snacks, a water bottle and some hair accessories. 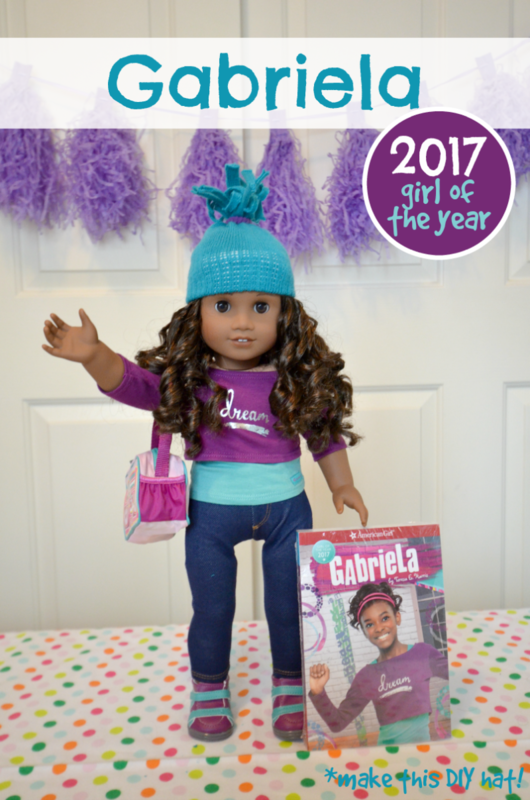 Gabriela is the first girl of the year that will be available in 2017 and beyond! Since it&apos;s winter, my daughter and I created an easy DIY hat for Gabriela to wear. 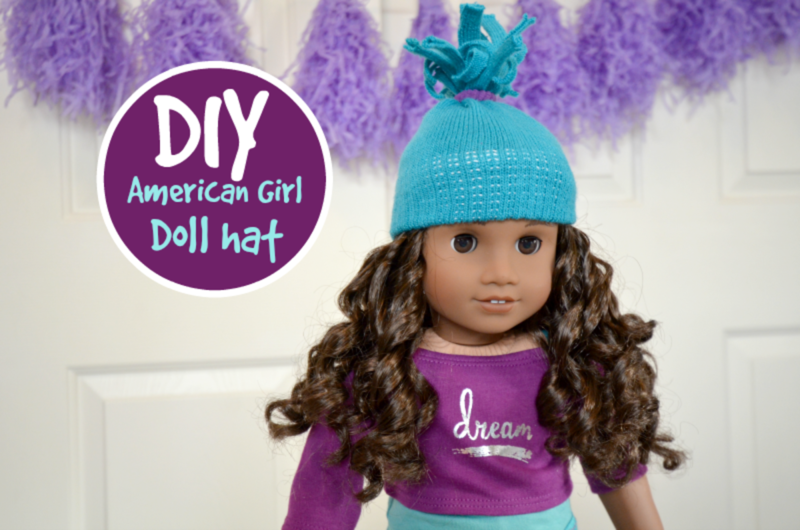 Check out our video on the Momtrends YouTube channel, to find out how to make this fun and cozy winter hat for your American Girl dolls. With Valentine&apos;s Day coming up soon, we knew Gabriela would use her poetry in her Valentines to her friends. Inspired by Gabriela&apos;s love of poetry, we created a name-poem Valentine that&apos;s perfect for giving to your BFF. Fold your colored paper in half to make the card. Cut a smaller rectangle from the white paper and glue it inside. Glue another piece of white paper to the front of your card and write "Happy Valentine&apos;s Day" on the outside. 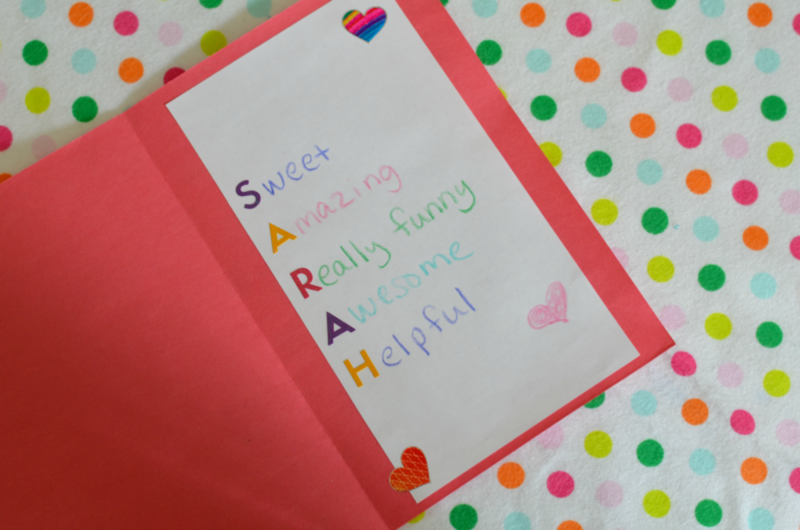 On the inside of the card, use the letter stickers, spell out the name of your friend or Valentine vertically. 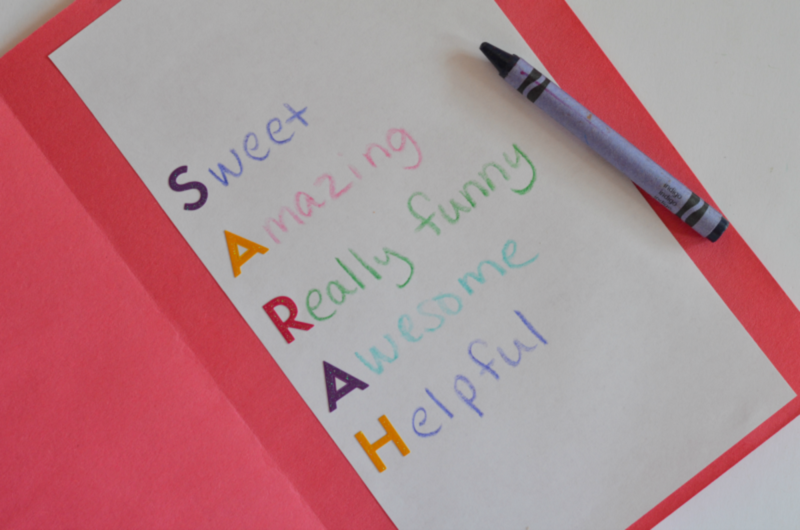 With your crayons, write adjectives that describe them for each letter in your friends name. For example, S = Sweet, A = Amazing etc. 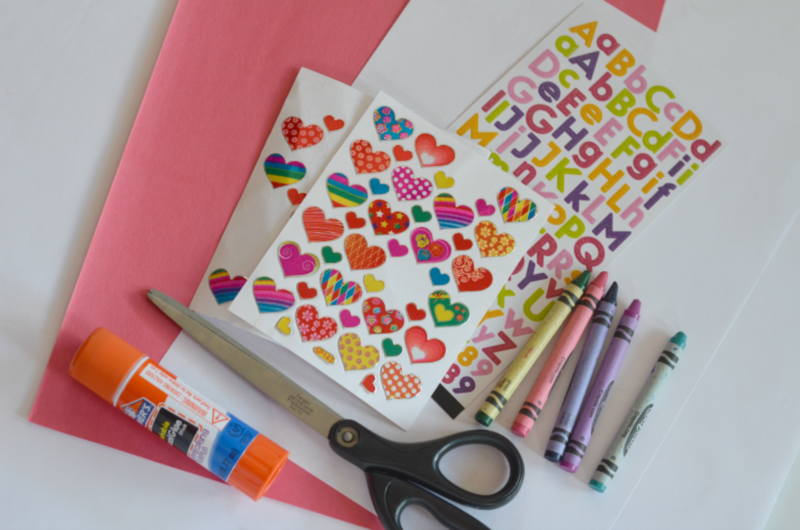 Adorn your card with doodles or more Valentine stickers and you&apos;re done! 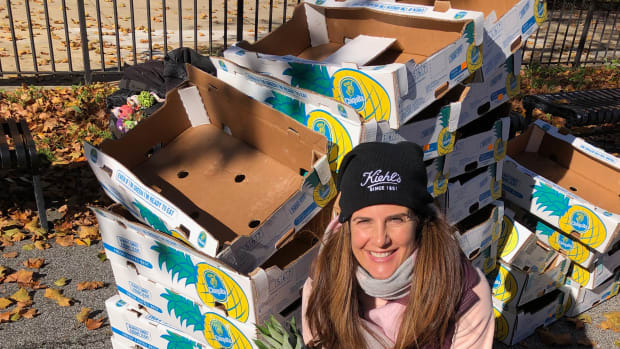 You&apos;ve made a sweet Gabriela inspired Valentine poem to give to your friends. Shop! 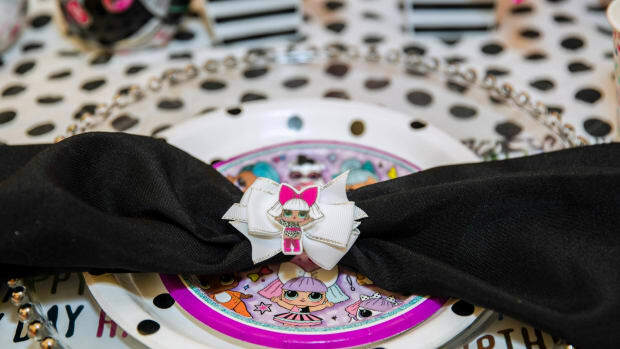 Get Gabriela and all her accessories at AmericanGirl.com. This is not a sponsored post. We did receive a sample to review. All opinions are our own.